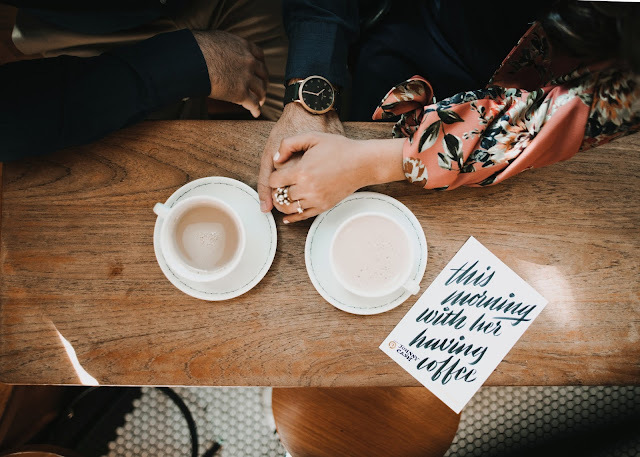 "This morning, with her, having coffee..."
A series of random events lead me to meet my fiance. Classic college parties, hanging out at hookah lounges for a ridiculous amount of hours on end, and the inevitable allure of summertime beach days... The universe conspired and Ameen and I went on our first date, to a local coffee shop, thirteen years ago. First of all, let me just say that summing up thirteen years... Honestly? It's been hard. No one can ever really explain to you how much work relationships are. Yes. Sorry, not so sorry. I said it. WORK. 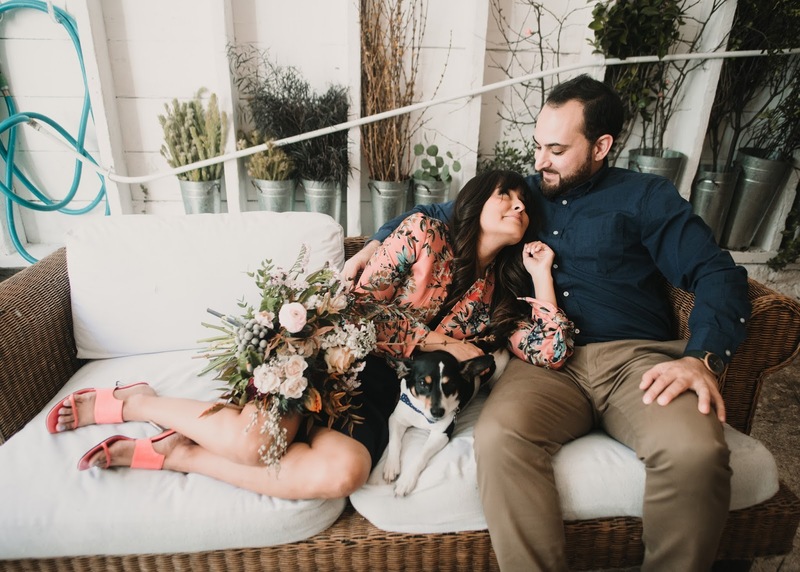 After the many lovely "firsts" followed by thoughtful flowers, beyond the long road trips filled with endless laughter, and despite the blissfully lazy days full of Law and Order reruns while eating five dollar Little Ceaser's pizzas... Although all those moments do matter and I carry them with me, no one can really prepare you for the fact that what really counts is "what you both do", during the lows, when you "see" one another's "ugly". The lows personally, and as a couple, can get low. So knowing that on those days, those weeks, or even those months, when the lows seem like too much to bear and you rather not get out of bed, there is someone who is waking up, still wanting to share another cup of coffee with you, it matters. Don't get me wrong, #butfirstcoffee is also woven into much of the fabric of our happiness. It's the high point of our daily routine. 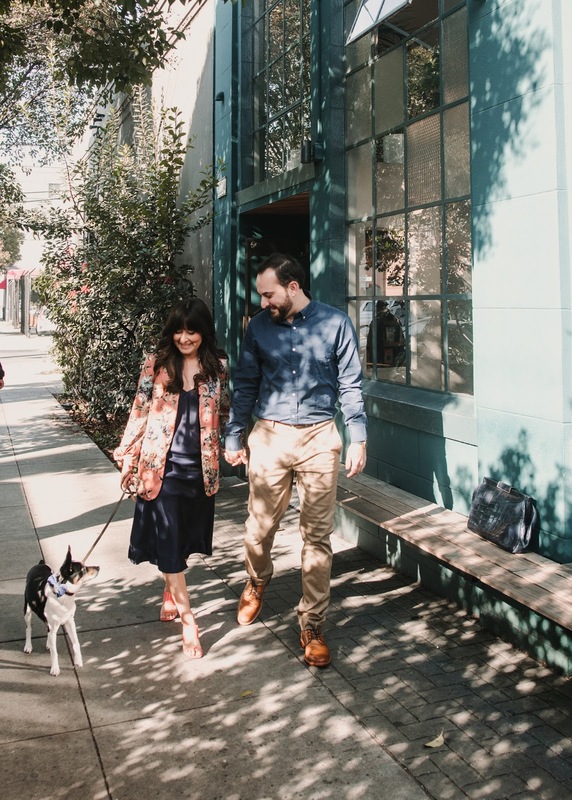 Walking our dog Oliver to the coffee shop is something we try to do every day. It is also the starting point when we explore any new place together. 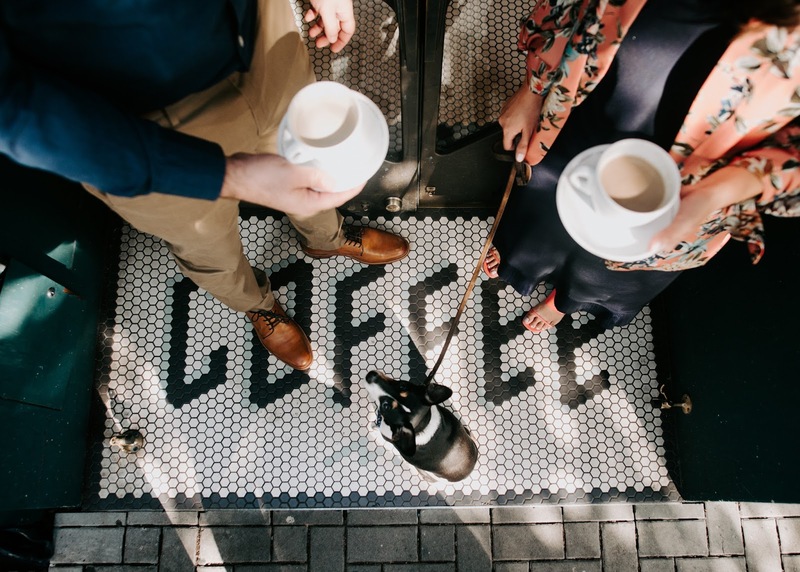 Always first on our to-do list is finding a local coffee shop where can sip on a latte and people watch. Yet I must say, the moments I hold dear to my heart are still the lows. 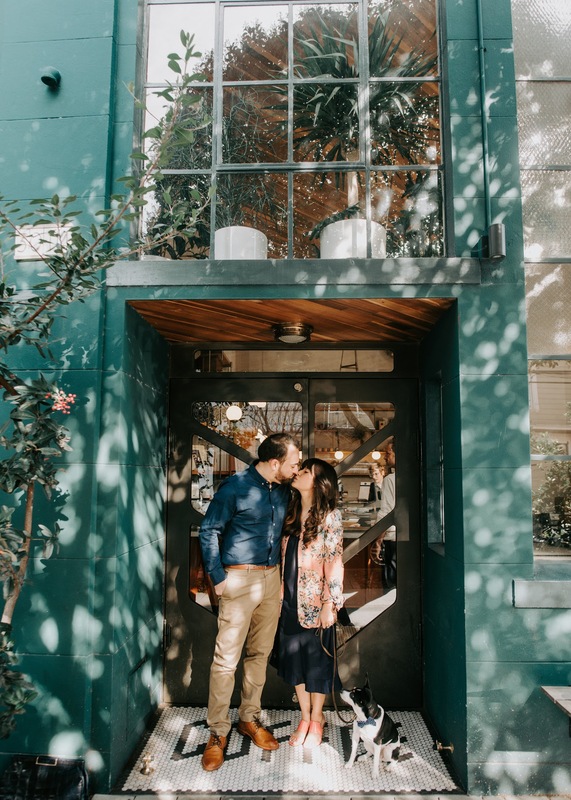 The time when he suddenly interrupted me the middle of a pivotal argument, with the excuse that he just wanted to buy me a cup of coffee before we said anything more. 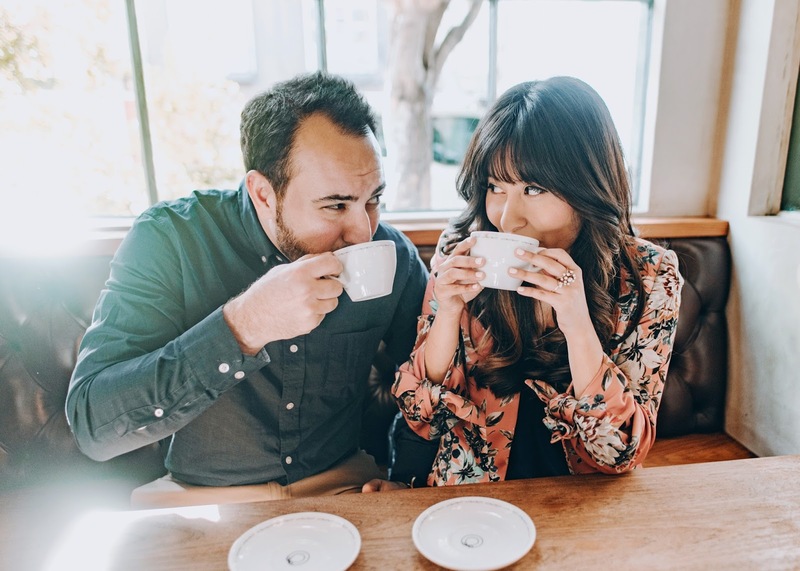 Or the time I persuaded him to finally leave the house, after a long week where he questioned a big career change that affected our whole lives, for a warm latte. Sitting side by side, sharing a cup of joe in tearful silence, we suddenly found ourselves serenaded, under the moonlight, to Harvest Moon... and we somehow knew everything would be alright. I had so much fun earlier this month, throwing Whole Foods Market's Beauty Brunch to celebrate their Beauty Week. 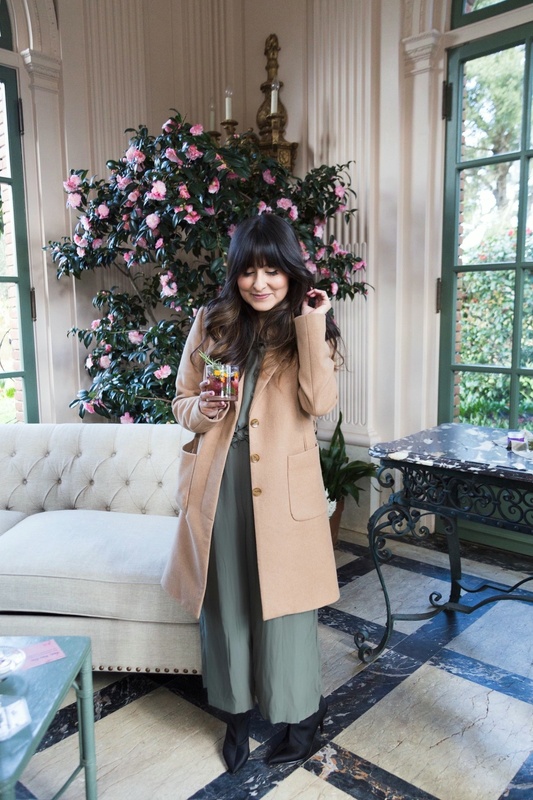 Surrounded by the amazing scenic views at the Filoi estate grounds, the event kicked off in the WFM Beauty Lounge at the Filoli garden house where guests were welcomed by a Health-Ade Kombucha Cocktail Bar. 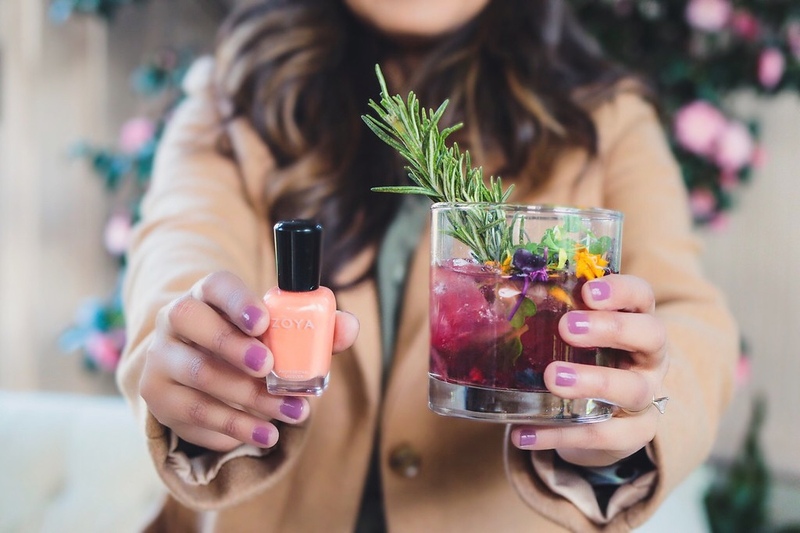 Sipping on my Berry Booch Spritzer Mocktail, I choose to indulge in mini mani! 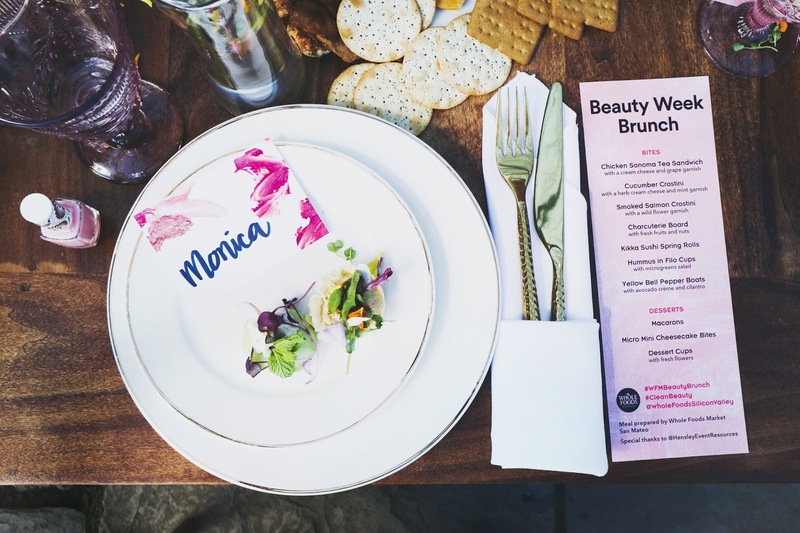 Guests were also treated to a swoon-worthy brunch spread prepared by WFM San Mateo. The Cucumber Crostini and the Tea Sandwiches were my favorites. This is the second year I partner with them to host an amazing group of ladies to an afternoon of learning about the carefully selected #CleanBeauty brands you can find in the Whole Body department. 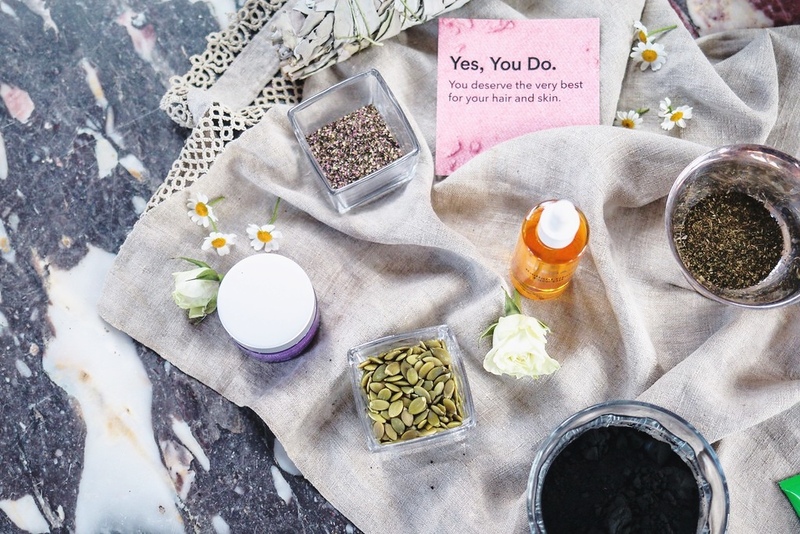 To be honest, before I was introduced to the Whole Body department, I had not taken the time to really think about what things were in my body care products. Make-up, facial cleanser and nail polish were all major parts of my beauty routine, yet I had no clue what I was putting on my body. As I got to know the WFM #CleanBeauty standards, which encourage plant-based ingredients and ensure cruelty-free testing, I started truly researching what I was using and what #CleanBeauty options I could supplement them with. 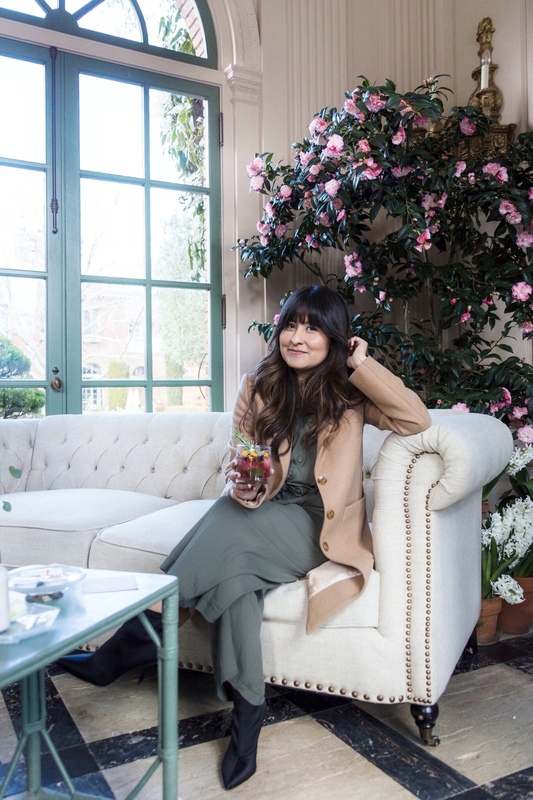 I am not a girl of change, thus when I chose to transition into #CleanBeauty products my biggest concern was that the #CleanBeauty products would not give me the same results as the products I had come know as my go-tos. I was happily surprised and proud to report that 90% of my body care products are now ethically sourced and made of natural ingredients. Two of my favorite makeup items from Whole Body are Mineral Fusion's Blush in Flashy and Dr. Hauschka "Pink Topaz" Lipstick. This year's Whole Food Market's Beauty Week discoveries are Acure's Radically Rejuvenating Under-Eye Mask and Derma E Purifying Gel Cleanser, evan healy French Rose Clay and Zuzu Cosmetics Liquid Liner. Beauty week is March 21st to the 27th! All facial care, hair care and cosmetics will be 25% off. Also... SUPER HONORED that I, along with my #CleanBeauty picks, will be featured in all SF Peninsula and South Bay Area stores during WFM Beauty Week so make sure to look out for my picture in the Whole Body department and shop my #CleanBeauty recommendations! via Chasing Kendall and Ephemeral Fox. 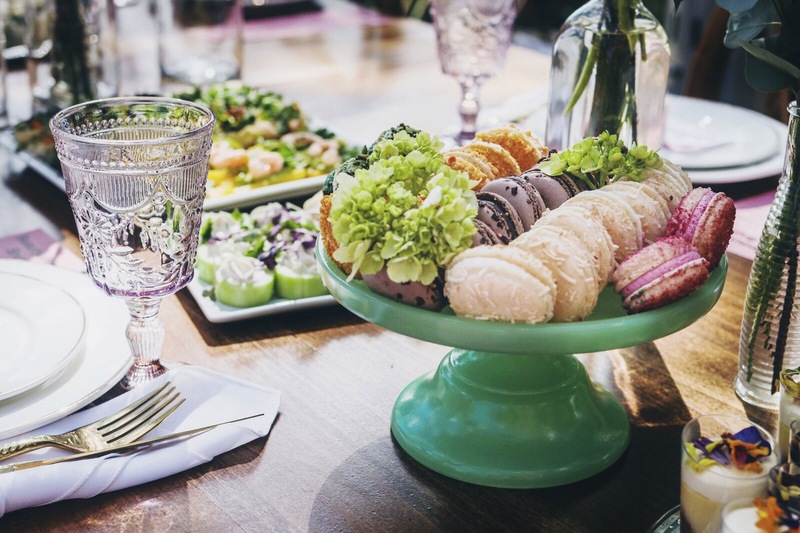 Hensley Event Resources, Filoli, and Health-Ade. Happy Holidays! Just a quick Christmas Gift Guide for those last minute shopping folks like moi. This year I am all about gifts that will help manifest some fun goals for the coming year. At the top of my list is travel. Thus for that jet-setter in your life, consider gifting a sweet weekender bag. 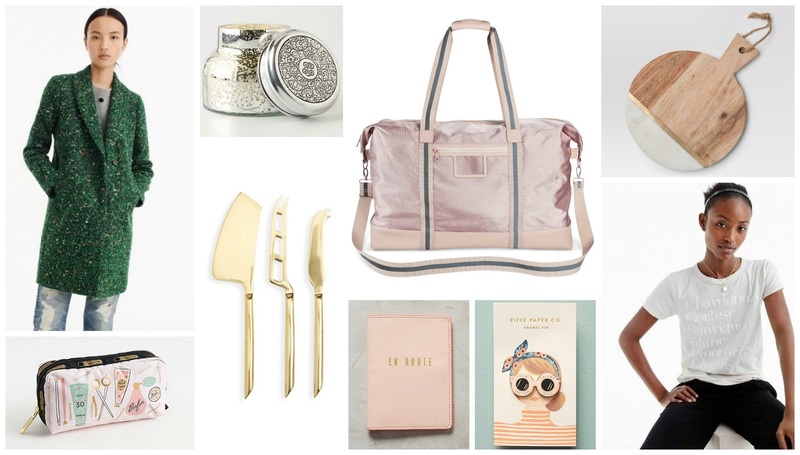 I am loving target's Mossimo Supply Co.'s in pink for only 35$. Want to add some cute additions to make a travel set? I am all about this matchy-matchy rifle paper co. pink passport holder and makeup-bag. Second, on my 2018 goals list is hosting some stylish get-togethers at home. 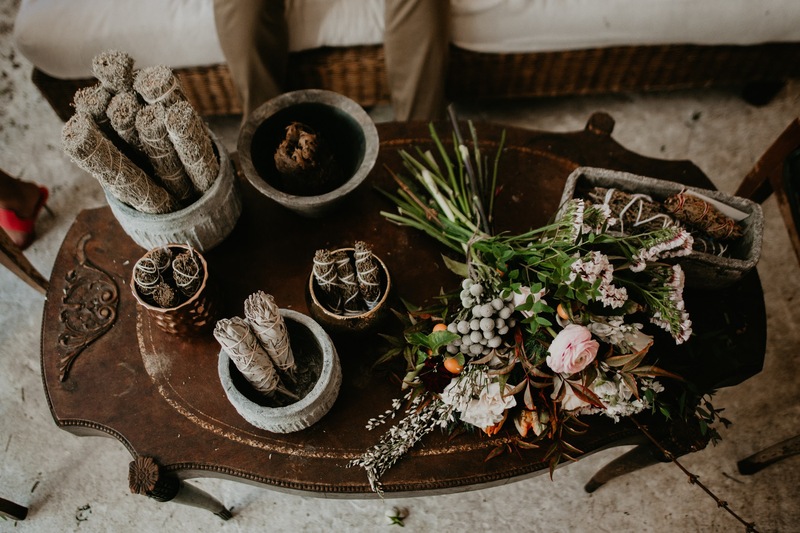 As you may not know, I have transitioned full-time to event planning and have loved the amazing parties I have curated for clients this past year. Yet, I am seeking balance this coming year and want to share that love for what I do with friends and family as well. For those aspiring party planners you may know, look to gift them some luxe housewares, like candles and serving sets. My go-to candle is Capri Blue Volcano you can always find at Anthro. They come in so many sizes/styles and its scent is to die for. As for serving sets, I am crushing on all white marble, gold and wood style cheese board and knife pieces. They are so easy to mix and match for a timeless look. Third on my goal list is investing in some classic pieces for my wardrobe. Jeans, coats, crisp tt-shirts... I am a sucker for all things J.Crew. They are currently having a major sale on all full price items, if you are in need of a sure-bet gift for a true fashion lover. I am particularly obsessed with all their fun tees. I have had my eye on the "Chardonay" Tee, that is actually a millennial pink hue, not white like pictured online (LOVE! Also, quick note on J.Crew tee sizing. Usually, I like things slightly less fitted, but everything is pretty true to size. I stick with small or x-small). XOXO! Fall is finally upon us here in California! 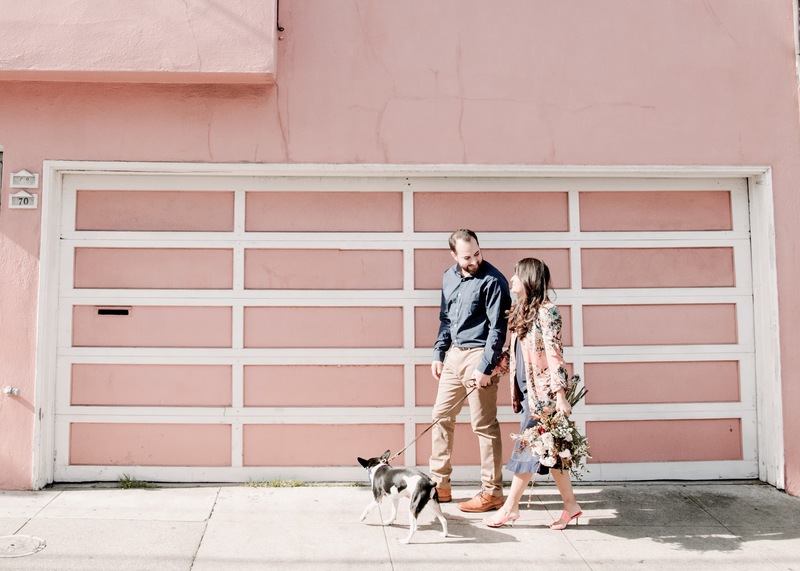 What has seemed like a never-ending heat wave had me in a summer style slump, so I was so excited when I had the chance to shop Fall Fashion with Santana Row just in time to welcome the new season. 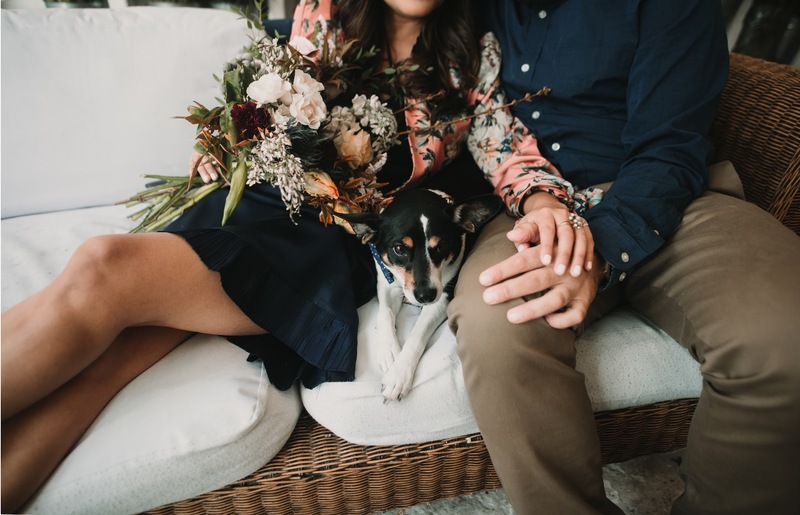 One of my favorite fall trends that comes back every year is fall florals. 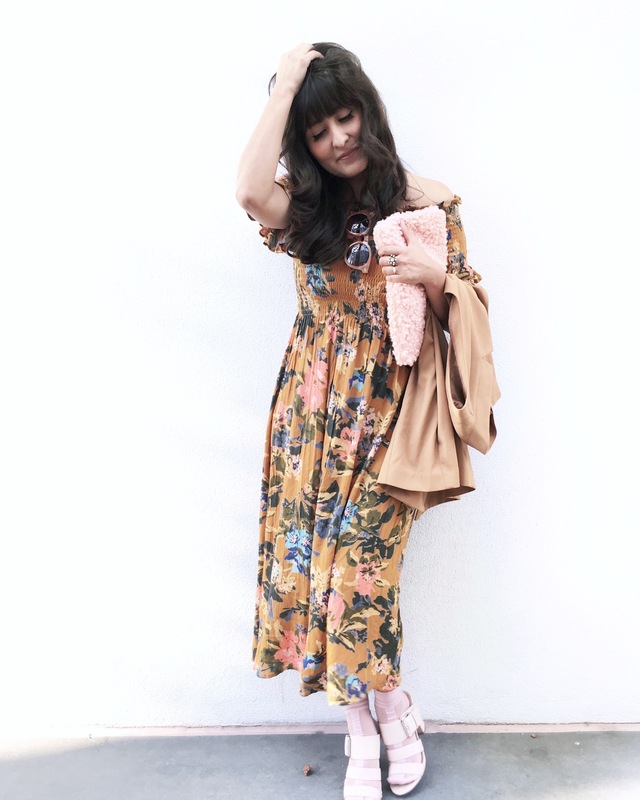 What I love about this trend is that you may already have a summer floral dress in your wardrobe that can easily be transitioned with a few minor fall accessories. This year colorful socks and tights are major-must do accessory. For my look I found a sweet selection of socks at Free People, which included metallic stars, velour pink, and black lace. New to this trend, I went with some simple sheer blush ankle socks that are more subtle due to their neutral palette. If you want a more edgy look, consider fishnets that can be worn under ripped jeans or even some sock booties! Another fun fall detail to definitely shop for is touches of faux fur/shearling. Faux fur/shearling coats are always a great investment, but if you are looking for a more affordable alternative, faux fur/shearling bags are everywhere this season. I nabbed my pink shearling clutch at Anthropologie, one of my favorite spots to shop at Santana Row. Santana Row is full of fun events this fall through winter season so make sure to stay tuned to their site and social media channels, @SantanaRow, for new things to do/shop every week. Happy Fall Shopping Babes! 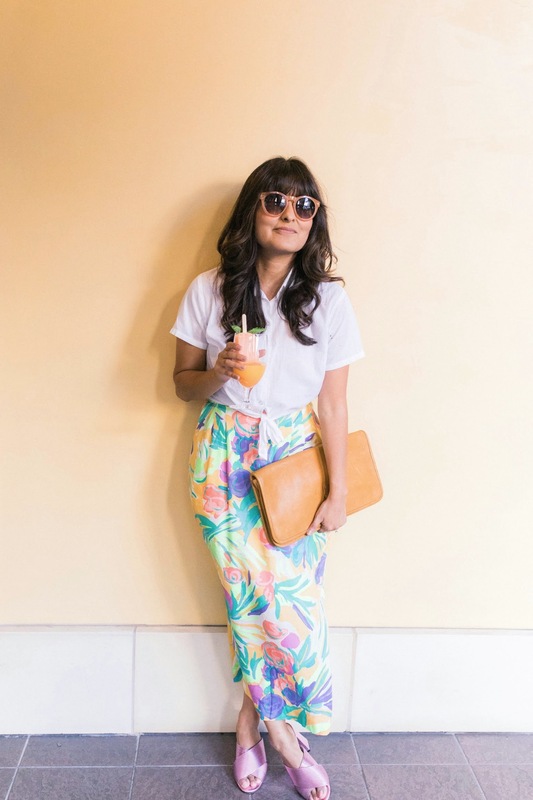 I had all the sherbert feels with this summer style look. 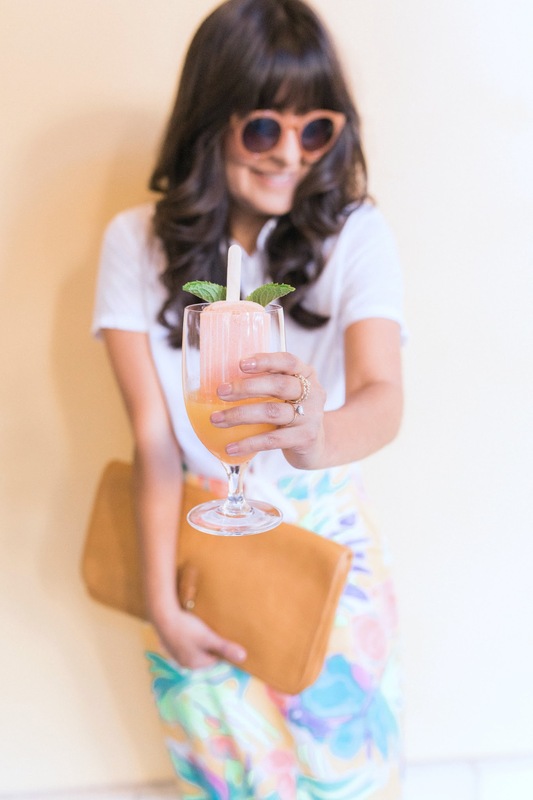 Invited to indulge in some "pop-tails' with Hotel Valencia at Santana Row this summer, I was inspired to wear some playful bright hues that were reminiscent of some of my favorite tasty frozen treats. Summer time is the perfect season to play with colors. Personally, I have been obsessed with the come back yellow has made. Not a color I immediately gravitate to, it has been fun looking for patterns and prints that have hints of yellow hues. 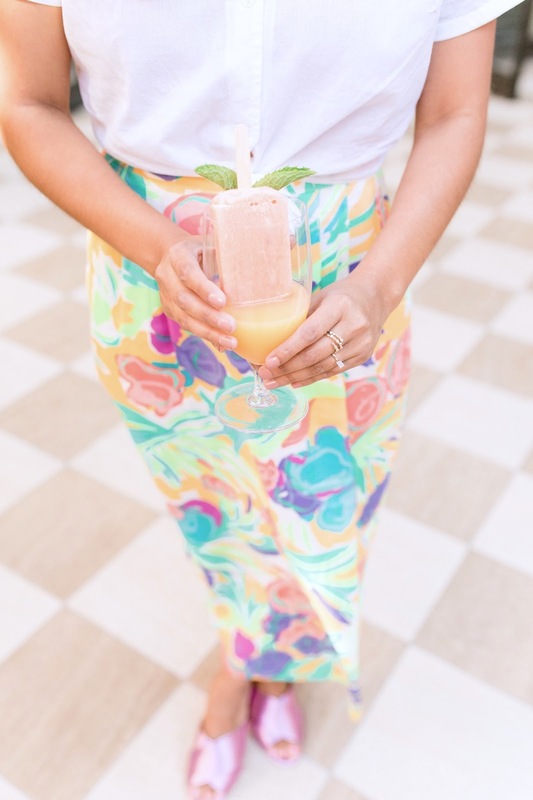 This summer maxi skirt with "pops" of tropical mango yellow has been my favorite vintage find. Bright colored accessories that give an outfit a summer style flair have also been at the top of my shopping list. Of course, I want heeled mules in every color, fabric, and style you could imagine this season. These pink pretties have been on re-run especially when I need to dress up a simple summer white top and classic jeans look. Many thanks to Hotel Valencia Santana Row for hosting us to a fun summer night soiree. 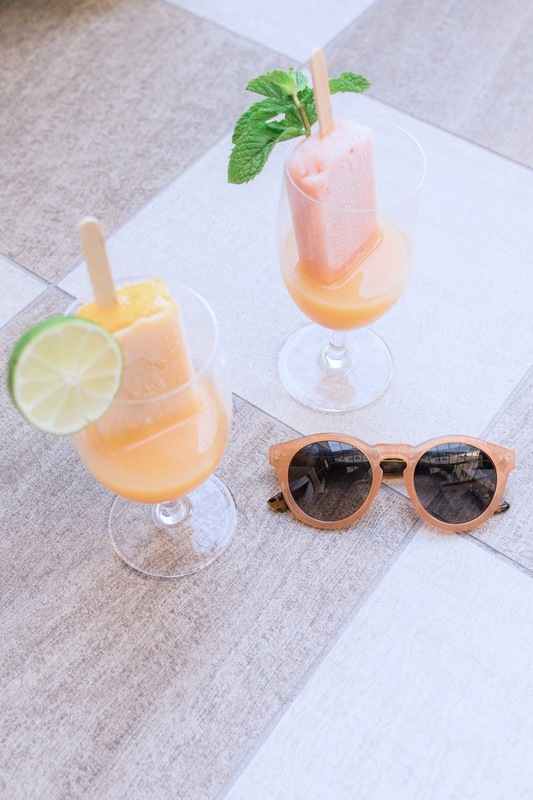 Make sure to check out the many gorgeous summer patios they have available on their gorgeous San Jose property that offer so many fun summer bites and sips.